The foreign exchange (also called Forex) market is a place for the trading (buying or selling) of currencies. According to Investopedia, a Forbes website, “The forex market is the largest, most liquid market in the world with an average traded value that exceeds $1.9 trillion per day and includes all of the currencies in the world.” Foreign exchange trading is available 5 days a week and 24 hours a day in major financial cities from Zurich to New York to Sydney to Hong Kong. In the beginning only institutional investors, large companies, banks, and hedge funds could trade currencies. But the Internet made it possible for small investors to also buy and sell currencies. Currencies are an important part of the world economy. For business to take place on an international level and for people to travel around the world, the exchange of currencies must take place. 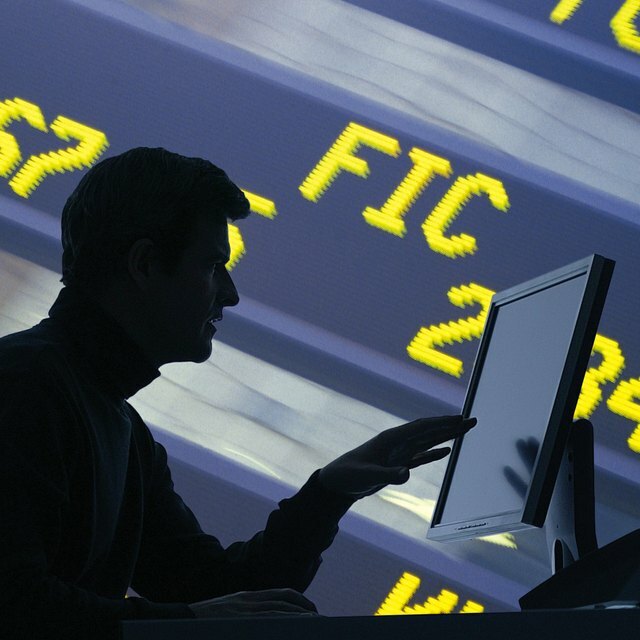 Unlike stocks and commodities which trade on an actual exchange, forex trading takes place completely via computer. Currency prices are based on supply and demand. Trading currencies is one of the least volatile investment vehicles around because the daily price movements are very small. For investors to make money with forex trading they use leverage. For a small amount of money investors get to control a large amount of currencies. It is like borrowing money such as on margin to increase the return on investment. In some cases investors uses leverage at a ratio of 250:1. This means that for an investment of $1,000 a person or company can control $250.000 worth of currencies. There are many possibilities with the forex market. Investors can hold position for a few minutes or for a few months. Investors have three ways to trade foreign currencies. The largest market is the spot market which allows investors to buy and sell currencies at the current price based on supply and demand. The forward market does not trade actual currencies. Instead two investors enter into a contract to buy and sell specific currencies at a specific price and at a specific time. In a forward market transaction, the two people trade contracts over-the-counter (OTC.). The futures market is the third option. In the futures market investors trade standardized futures contracts on commodities exchanges like the New York Mercantile Exchange. While many infomercials state the ease and profitability of currency trading for the average person, it is not as simple as many people are lead to believe. But with education n an individual investor can learn to trade foreign currencies in a manner that best suits his needs.